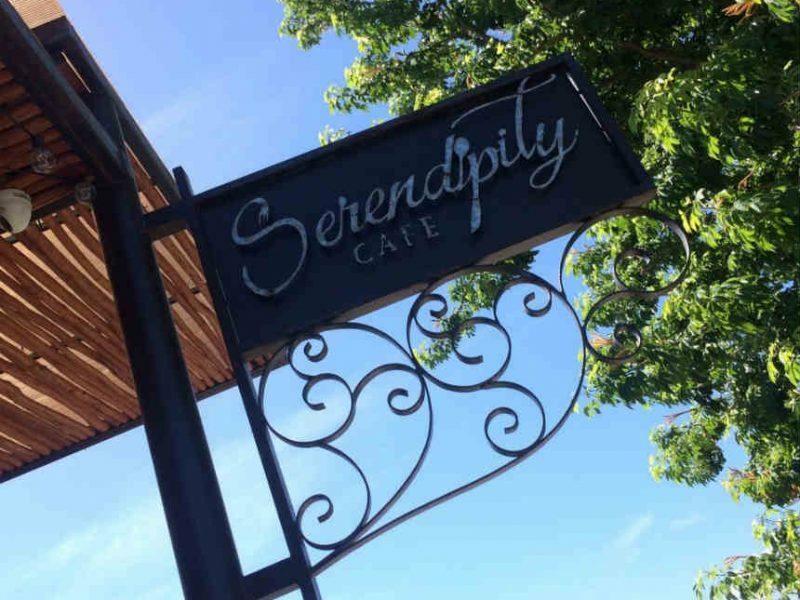 Serendipity is a delicious side street restaurant! Its the locals secret eatery and definitely worth the visit if your vacationing in Playa Del Carmen. Serendipity is a nifty little restaurant off the tourist trail in Playa Del Carmen. 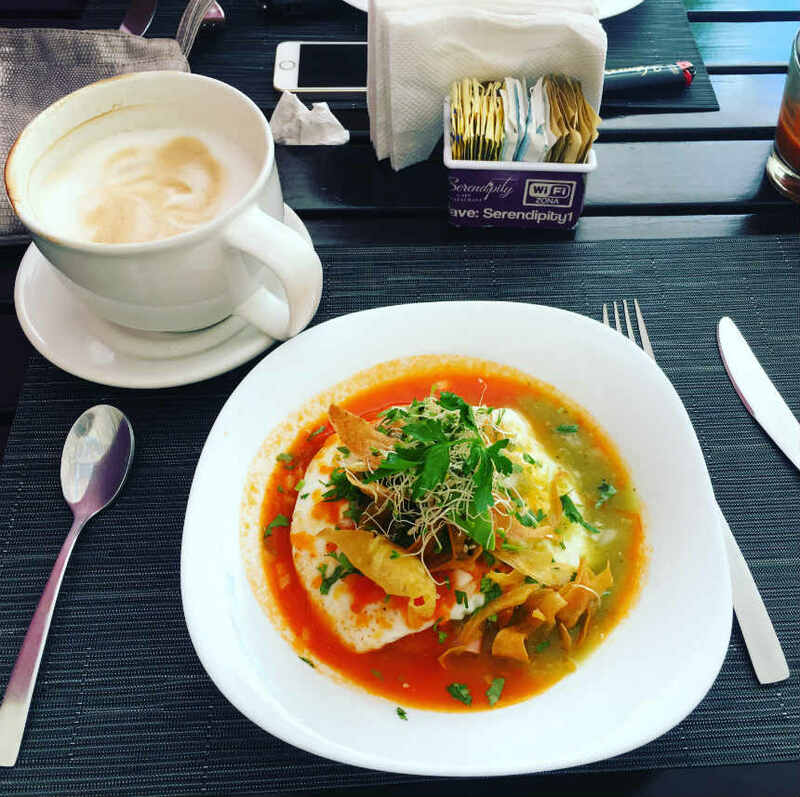 It has a relaxed cafe vibe to it with indoor and shaded outdoor dinning areas. Its a great place to visit alone or with friends and family. Located at Avenida 28 de Julio, La Toscana, 77718 Playa del Carmen, Q.R. Its about a $2 cab ride from the tourist zone. The front patio is elevated with a great shade cover to keep the sun off you. This opens up into the restaurant where you can smell the chefs next masterpiece being made. The restaurant gets fairly busy at prime times so if you arrive and the tables are full don’t worry, they also have an additional patio out back. The service is pretty good however when Serendipity is full sometimes it may take a bit longer to get your servers attention. But that’s the way with most family restaurants, isn’t it! Coffeeholics like me don’t have to worry, the barista is on the ball and gets those yummy cappuccinos out right away. 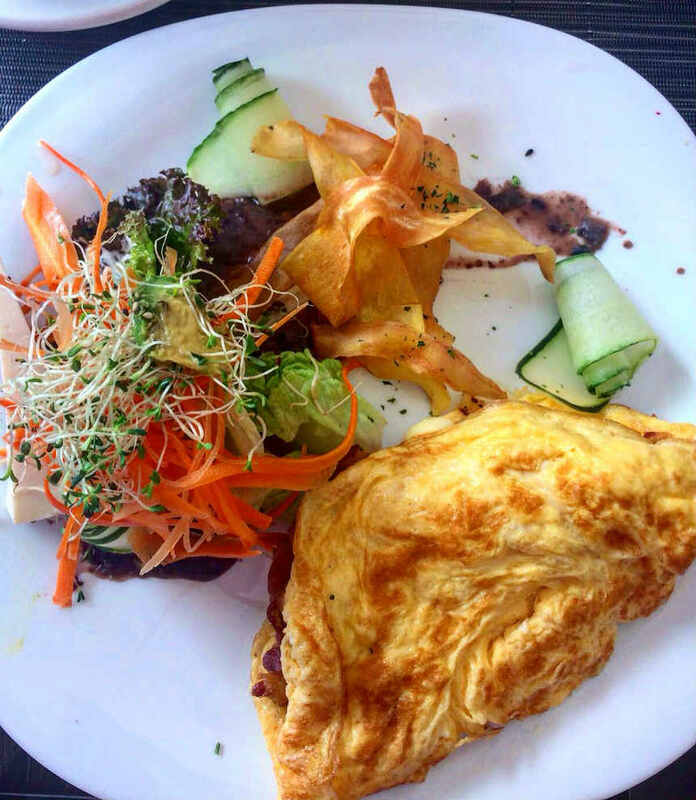 The meals are prepared fresh with locally grown non GMO ingredients and presented very elegantly. It shows the chef takes pride in what he does. 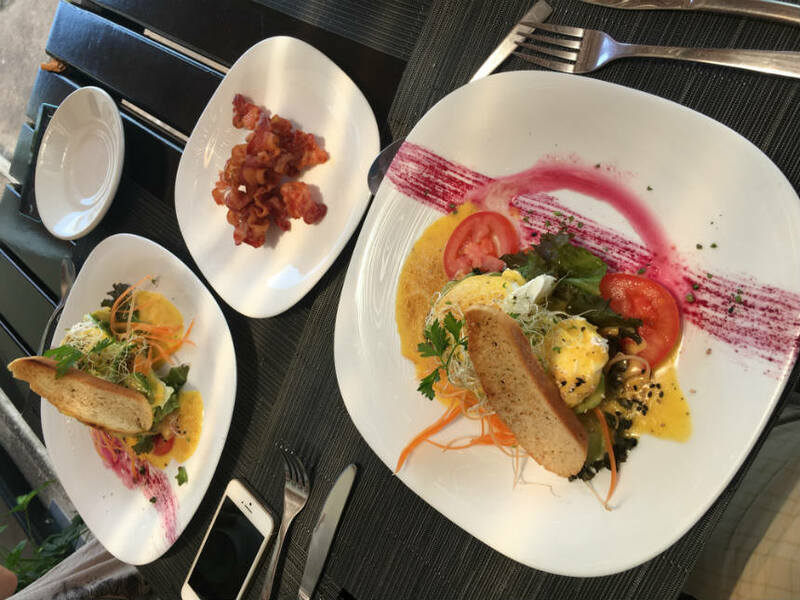 I usually come here for brunch and have found everything so far on the menu to delicious and flavorful. Serendipity has a great menu with lots of choices and interesting flavors to choose from. They have vegan meals and if your like me will even bring you a side of bacon with it. I especially love their cappuccinos. They are strong and creamy and come in a huge cup. Just what my body needs for a morning kick start. The restaurant, patios and bathroom are always very clean. Their cute storefront faces a rather busy street however, I don’t remember their being much noise or pollution from vehicles, even on Sunday morning, one of their busiest days. 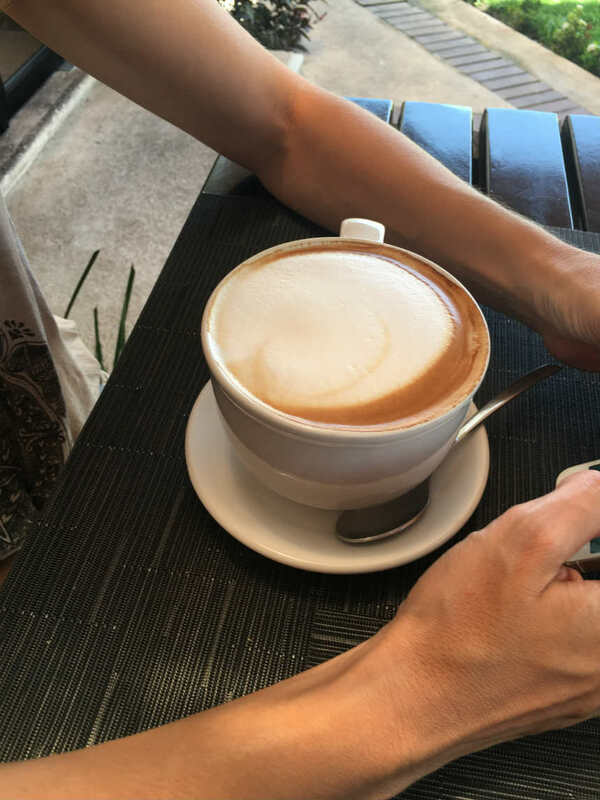 Most meals with a coffee or other such beverage will run you about $12 CDN. So your not breaking the bank for a delicious meal. My overall impression of Serendipity is very good! That’s why I have gone back so many times to try other menu items. Don’t forget to like and share if you enjoyed this content. Check out more side street fun in our travel stories.